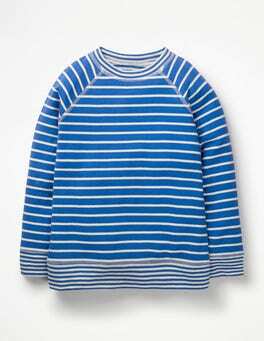 First glance: chic Breton. Double take: wait, is that glitter? This update on a classic has metallic between the stripes for shimmery effect. But it’s not just about style: the double layer jersey and long sleeves make it soft, cosy and easy to layer. 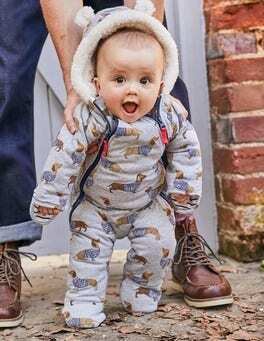 …is luxuriously soft and (even better) machine washable, and we've upped the comfort of this design by finishing it with ribbed trims on the cuffs and hem. The collar has a thicker, double knit, while a small half zip keeps it streamlined and easy to layer up as the temperature begins to drop. 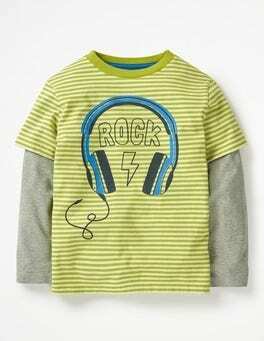 Shake, rattle and roll with our Halloween-themed T-shirt. 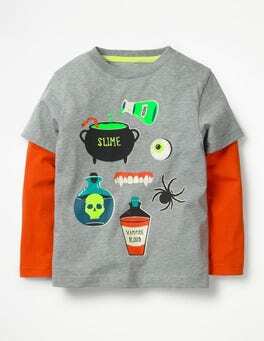 Glow-in-the-dark designs give little monsters the eerie edge, while double layers of 100% cotton and long sleeves make sure they stay wickedly warm on trick-or-treat missions. 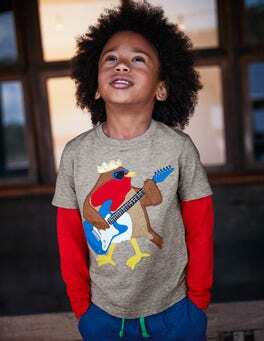 Decorated with appliqué and embroidered party animals who are always happy to play, this T-shirt is packed with mini rock-star style. 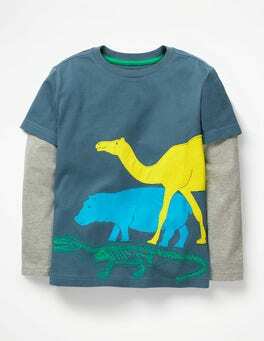 It's made from pure cotton with double-layered sleeves, so it's cosy too. Now, who's up for some festive karaoke? When it comes to fringing, bigger is definitely better – especially on these statement shoes. We've taken a classic loafer shape in suede or leather and added bold double-layer fringing with a contrast pop of colour. What's more, we boosted the cushioned support for all-day comfort. 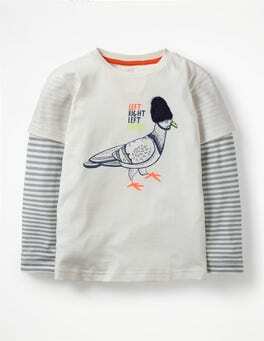 …cotton on the inside fabric offering extra insulation against the cold, highlights include a contrast pop of colour under the cuffs. 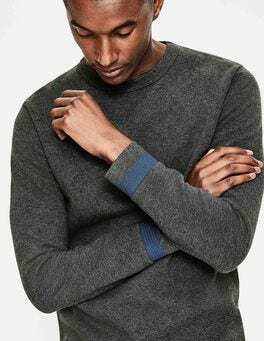 The additional chevron knit on the ribbed cuffs adds subtle detail, while side splits create a relaxed finish – perfect for layering over your favourite shirt. Making the day-to-night transition just got easier thanks to this statement necklace. The double-chain design, complete with oval-shaped pendants, is an easy way to nail the layering trend. Its metallic shine catches the light and contrasts beautifully with dark occasion dresses. 77cm/30¼" total long chain length, 56cm/22" total short chain length with 6cm/2½"